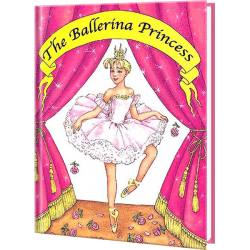 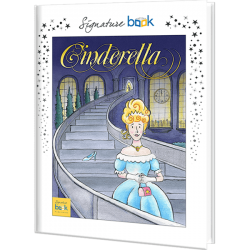 Does your little girl dream about becoming a princess in their own fairy tale adventure or becoming the star in their own ballet recital? 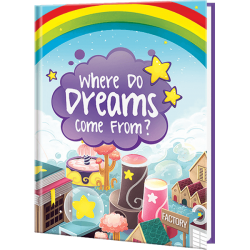 Or perhaps you know a little girl who loves sports, Dinosaurs, and superheroes? 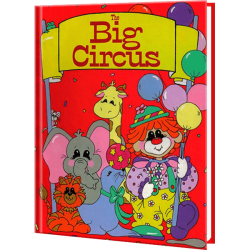 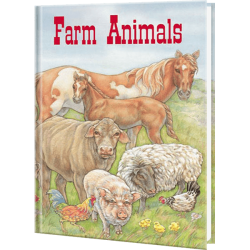 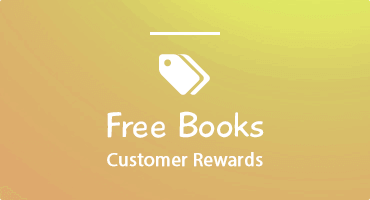 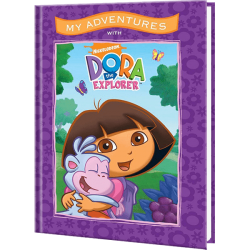 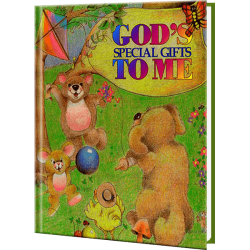 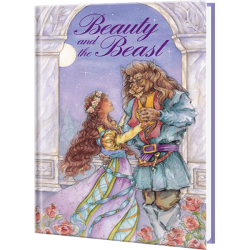 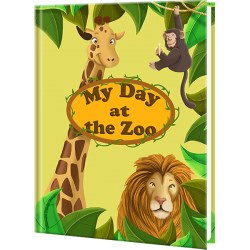 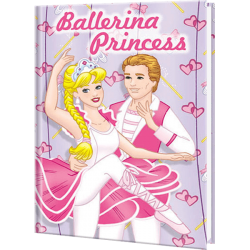 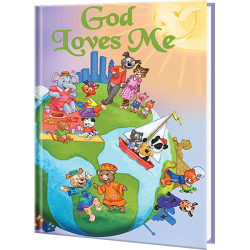 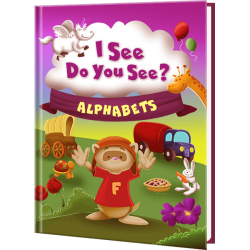 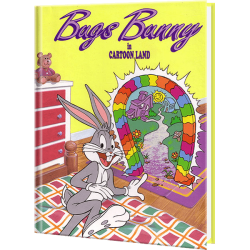 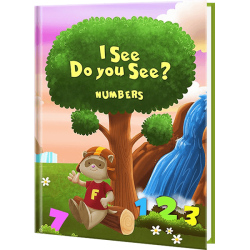 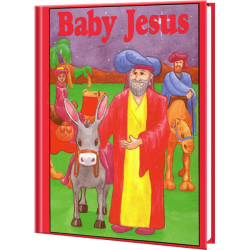 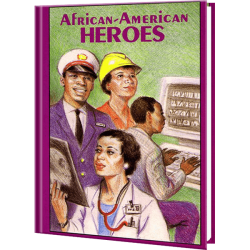 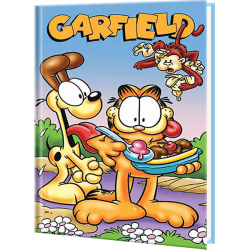 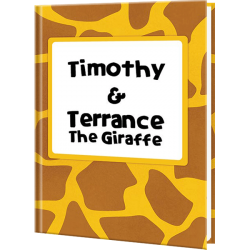 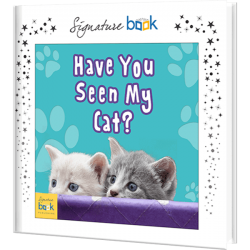 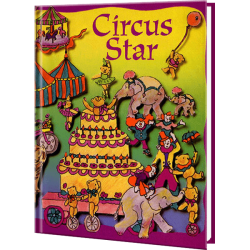 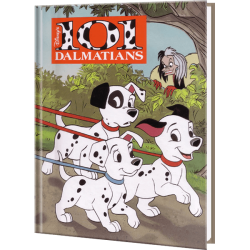 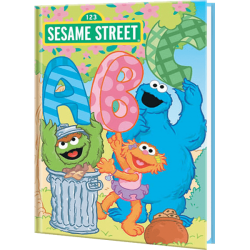 KD Novelties has personalized books centered around those themes and more. 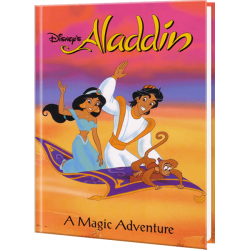 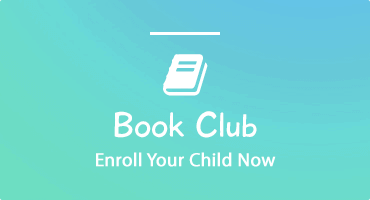 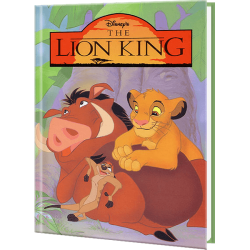 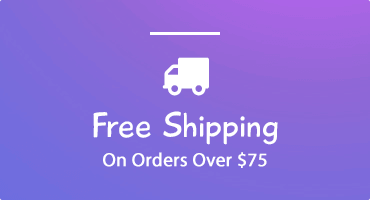 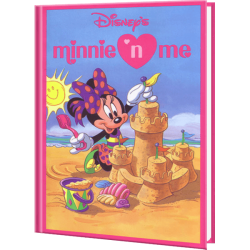 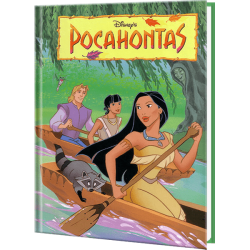 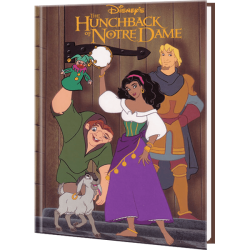 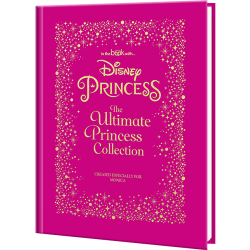 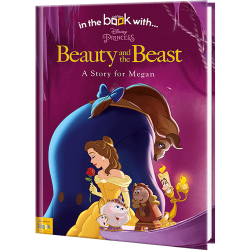 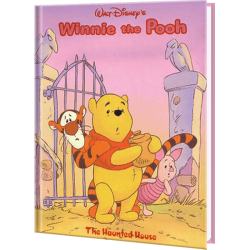 From Personalized Disney Books starring your little girl and their favorite princess to saving the day with Wonder Woman and Superman, we have personalized books that will cater to your little girl.